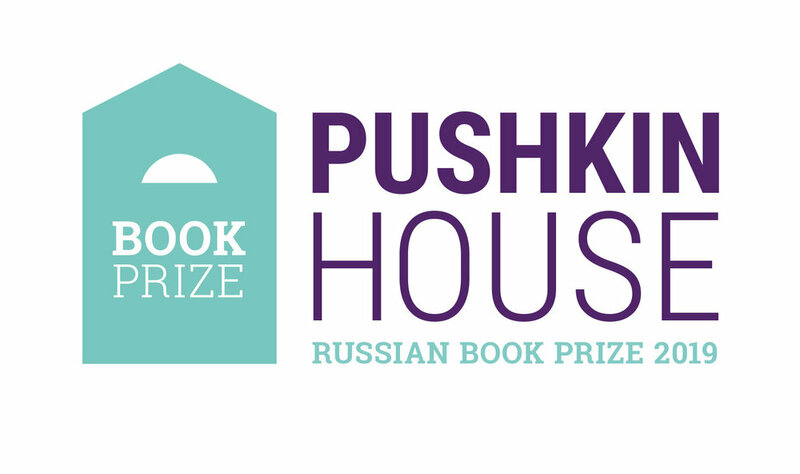 The Pushkin Prize is generously supported by Douglas Smith and Stephanie Ellis-Smith and the Polonsky Foundation and the London Russian Book Club. 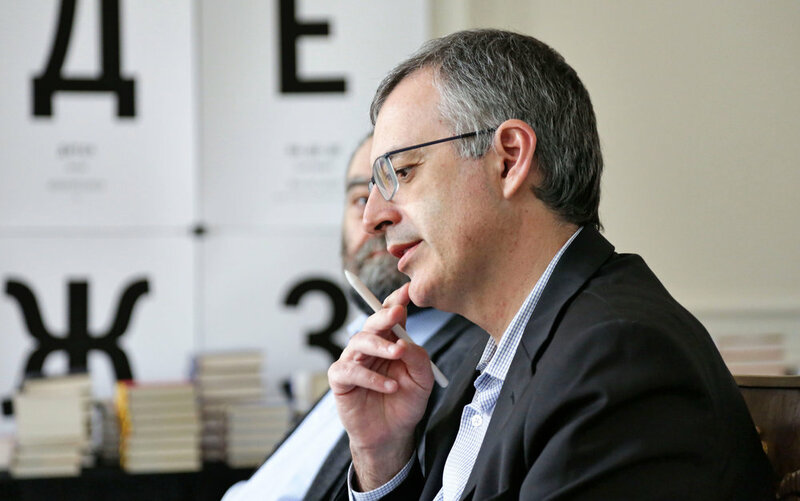 Sergei Guriev, chair of the 2019 judges, said: “It is an honour to serve on the jury of the prestigious Pushkin House Prize. It is also a great pleasure - and a great challenge - as 2018 was an especially strong year for the non-fiction books on the past, present and future of the Russian-speaking world. I very much look forward to reading these books and the jury’s deliberations on selecting the winner." 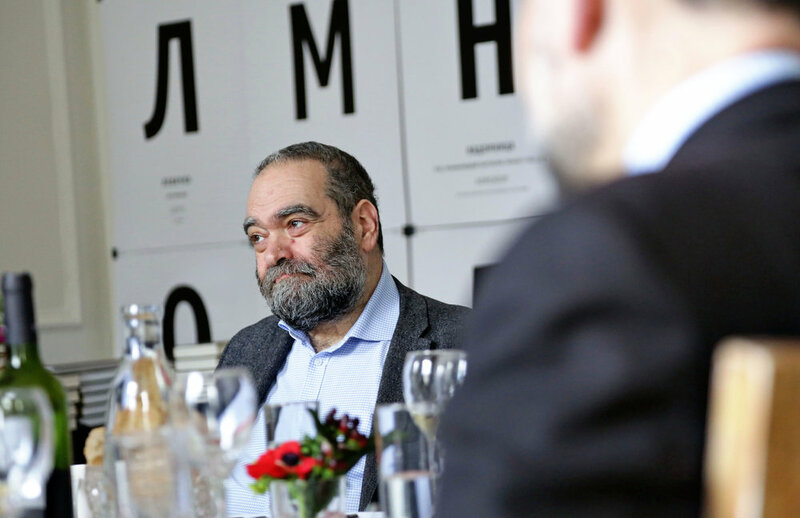 Douglas Smith, author and winner of the inaugural Pushkin House Russian book prize award in 2013, said: “Stephanie and I are thrilled to once again support the Pushkin Prize. We congratulate this year’s winners and appreciate the level of excellence their writing exhibits." Previous winners are: Douglas Smith for Former People: the Final Days of the Russian Aristocracy (Macmillan); Catherine Merridale for Red Fortress: The Secret Heart of Russia’s History (Allen Lane); Serhii Plokhii for The Last Empire: The Final Days of the Soviet Union (Oneworld); Dominic Lieven for Towards the Flame (Penguin); Rosalind Blakesley for The Russian Canvas (Yale) and Alexis Peri for The War Within (Harvard University Press). The deadline for submissions for the 2019 prize was 31 December 2018. A shortlist will be announced on 25 April 2019 in Moscow and the winner at a special awards dinner and ceremony on 12 June 2019 at The Charterhouse, London. For further information please contact Rebecca Ostrovsky at rebecca.ostrovksy@pushkinhouse.org.uk +44 20 7269 9770.